As you might have already guessed the DW Dads really love the Christmas Season. 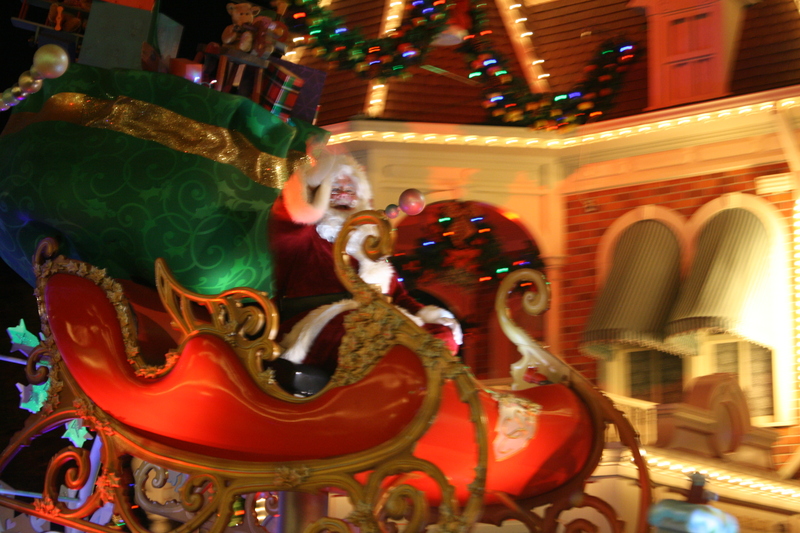 Although Disney gives you a taste of the holiday season all year long, starting in early November, Disney World starts to celebrate the holidays as only Disney does. So if you are looking to book your trip anytime from early November through early January, you can enjoy some of the festivities. 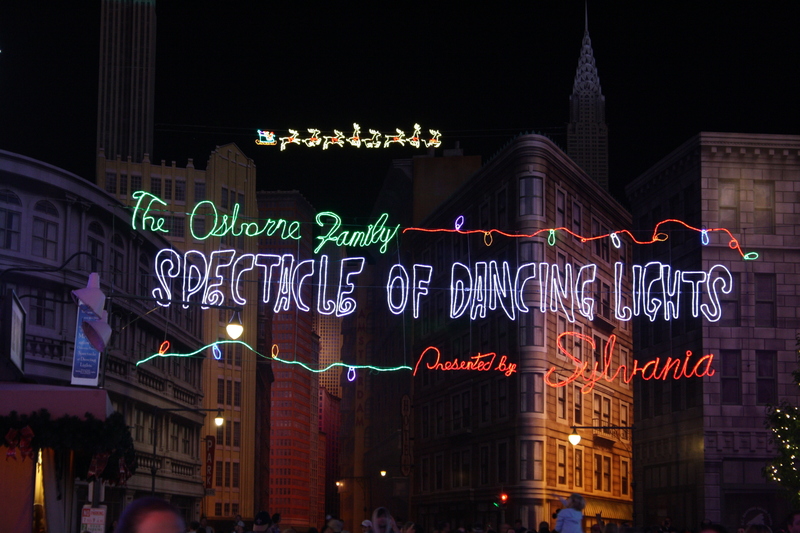 Although there are so many ways to spend the holidays in Disney World, below are a few of our favorite suggestions. 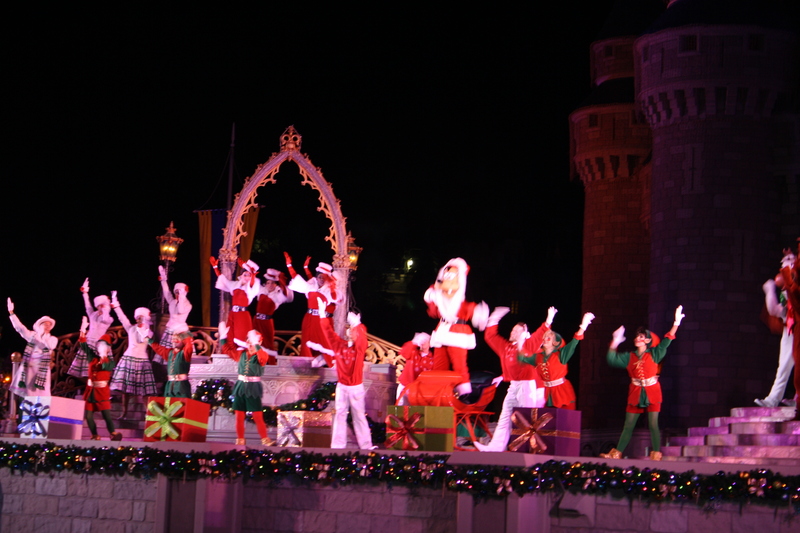 ← Merry Disney Christmas in July! And The Other Eleven Months! OMG! I can’t wait for our visit this Christmas. It is everything you described it to be. 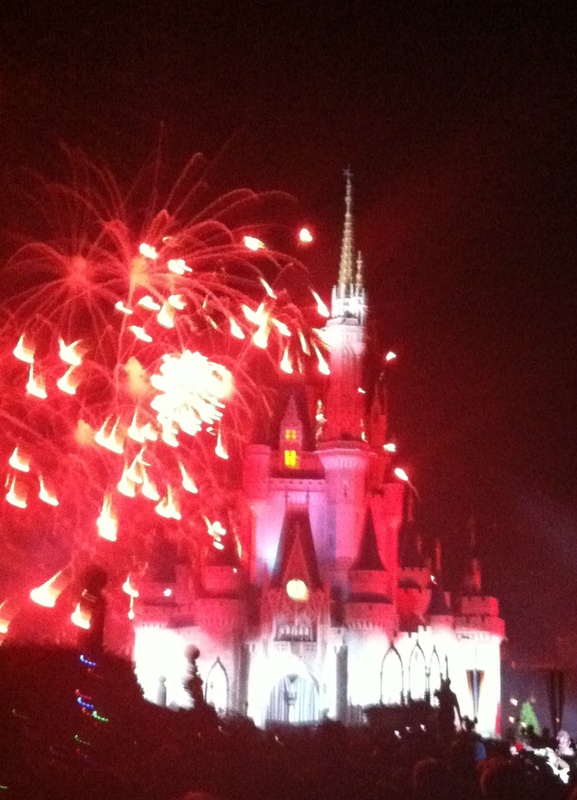 Just magical!!!! 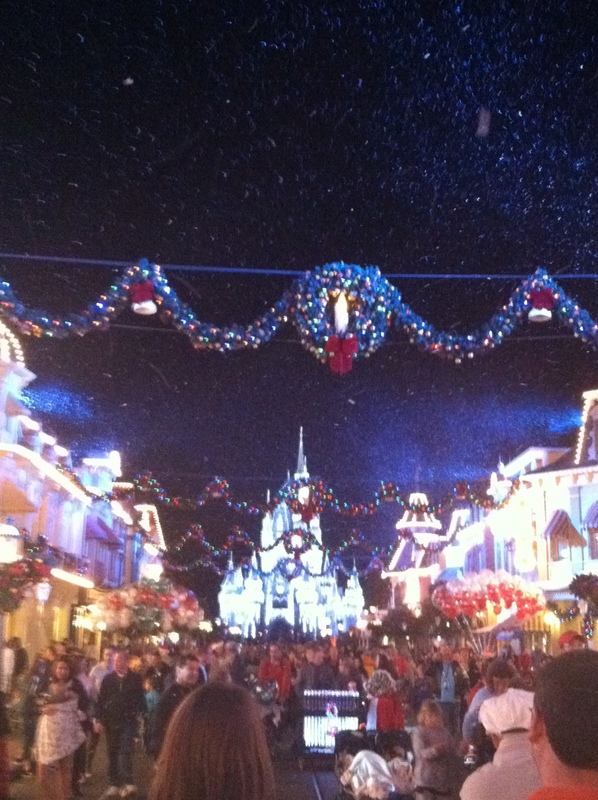 Even though Mickey’s Very Merry Christmas Party is pricey, it is so worth it. The Parade is just amazing! 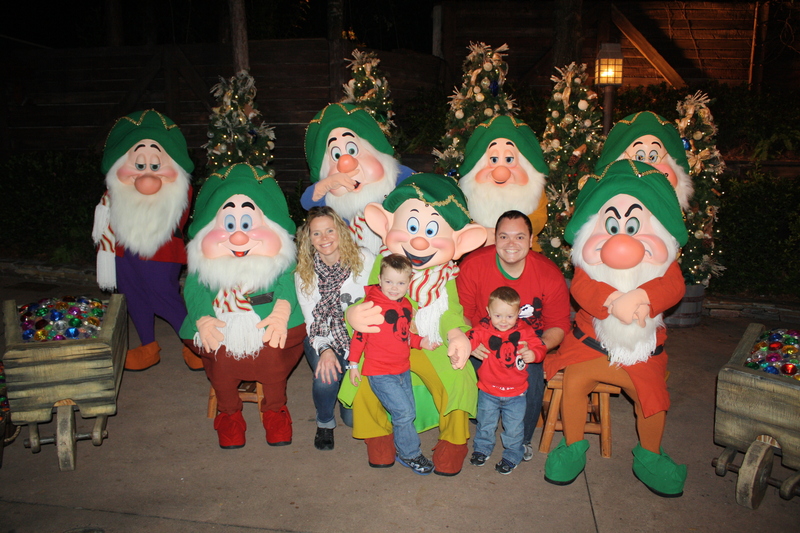 Thanks for including a link to my blog post on Vintage Holidays at Walt Disney World Resort!